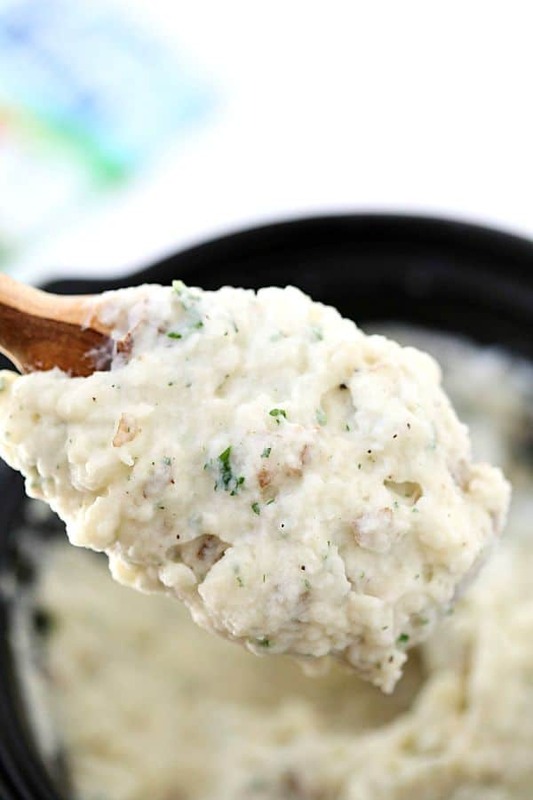 Crock-Pot Ranch Mashed Potatoes – The creamiest and silkiest mashed potatoes ever! 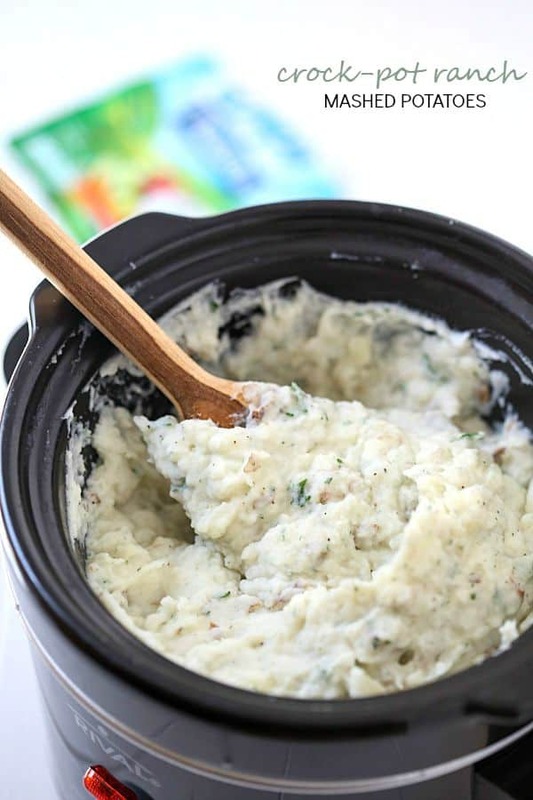 Have you ever tried making mashed potatoes in your crock pot before? If not, you must try it! It does make the perfect mashed potatoes. They are incredibly easy to whip up. The best part, you can even whip them in the crock! I thought why not take your mashed potatoes to a whole new level with ranch. Everyone loves ranch. Besides my husband, of course. Only him. A couple of things to remember when making your mashed potatoes in the crock-pot. You do not have to add water to the crock like you typically would in a pot. You heard that right. I told you they were easy. You will want to add your spices after the potatoes are tender. 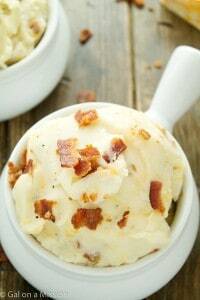 Today I am over at Real Housemoms sharing this recipe!